Stevie Williams is fully back on his skateboard in 2018. 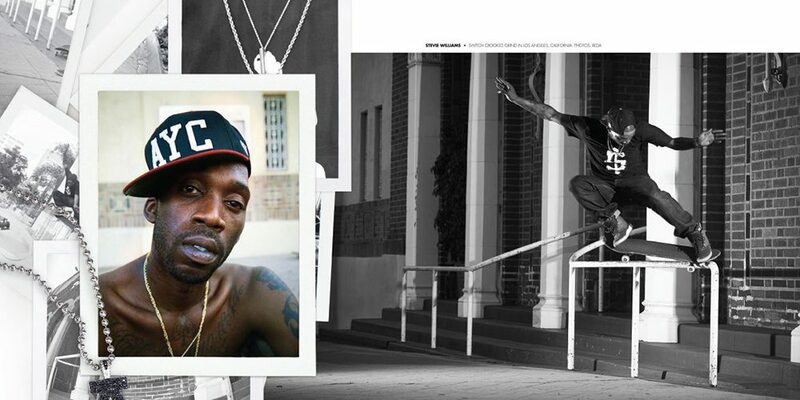 But he’s not limiting his moves to manuals and ledges. He announced yesterday via Instagram that he’s the new cohost of Dash Radio’s The Fixxx Podcast, and he’s already interviewed Antwuan Dixon on the show! Give Stevie’s new project a listen below. The Antwuan interview starts at 15:36. UPDATE 9.28.18: Stevie keeps the skate vibes going on The FIXXX podcast with a new Braydon Szafranski interview. Give it a listen below.